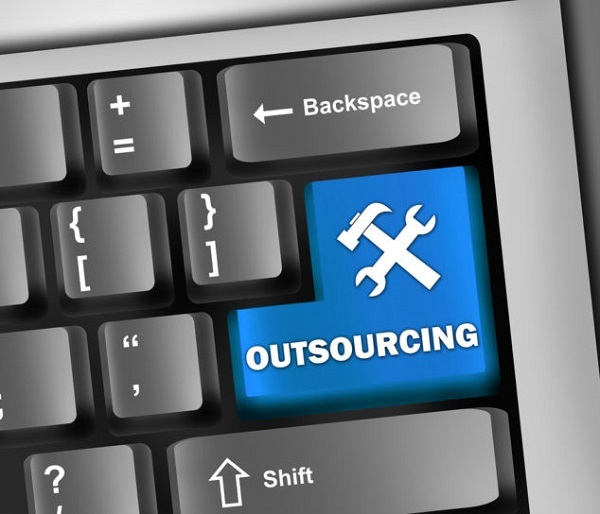 Either for bigger or smaller companies here are the 7 top issues to take into consideration when outsourcing software. 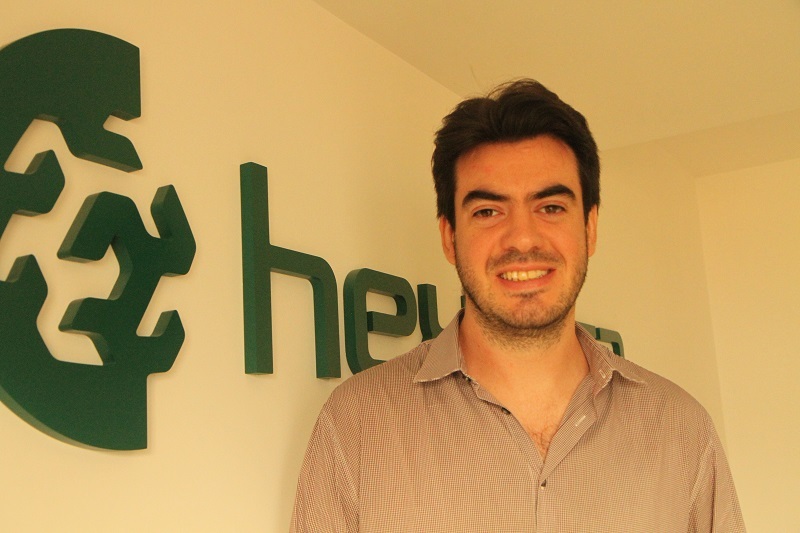 Are you thinking about hiring a new tech partner? Read this. 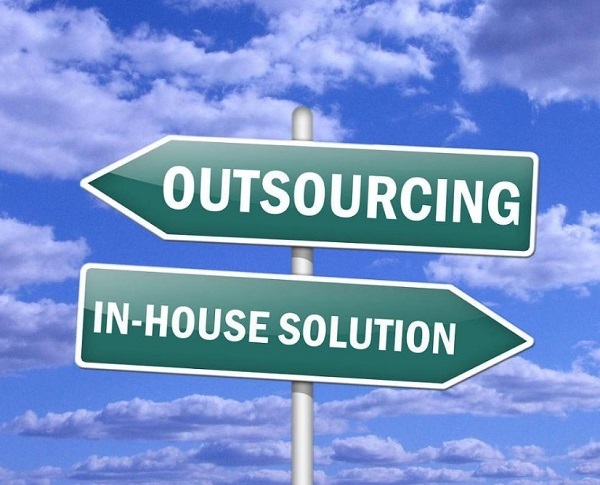 It is not new for large companies to outsource IT. When the working team is large, having some of the work done offshore can bring new challenges. For small businesses, whether or not to hire an outsourcing software provider is a new option, a new world. Either for bigger or smaller companies here are the seven top issues to take into consideration when choosing a new software outsourcing vendor. 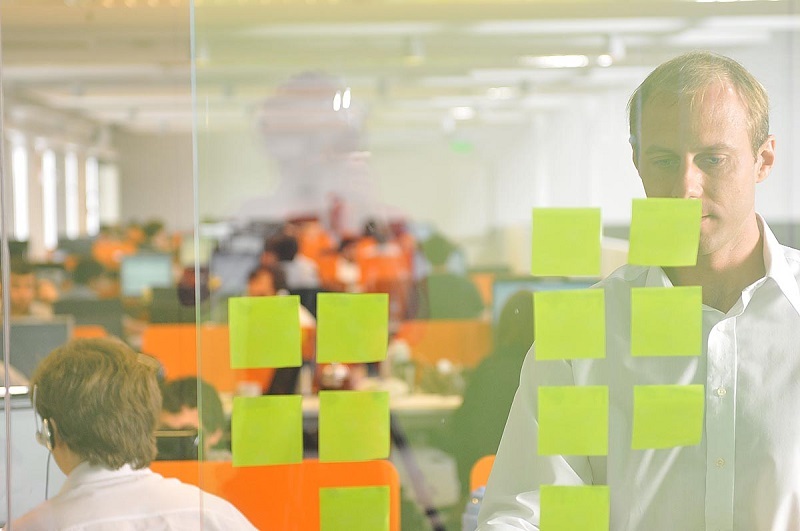 Content related: 4 reasons to outsource in Argentina. The first step for outsourcing software is to choose a compatible partner by choosing the best team. Language, time zone and culture are key to identify the best partner as well as knowledge. Proficiency in a language in common between the client and the outsourcing provider is crucial. The provider’s time zone also changes the game, since being in similar time zones facilities coordination. Choose the provider who can bring solutions today and keep you updated. Tomorrow is too late for business. Additionally, cultural closeness is a big value to take in mind: it is not only speaking the same language but also to understand the same ideas when speaking. If the company is not large enough or does not have enough structure, it may not be able to solve your problem. Talent, space, and equipment are relevant to secure the right solutions just in time! In order to define what can be outsourced, the company needs to deconstruct activities. Deliver work in short periods to obtain feedback can help solve possible problems quickly and efficiently. It is also important to have constant feedback and smooth conversations between the customer and supplier. 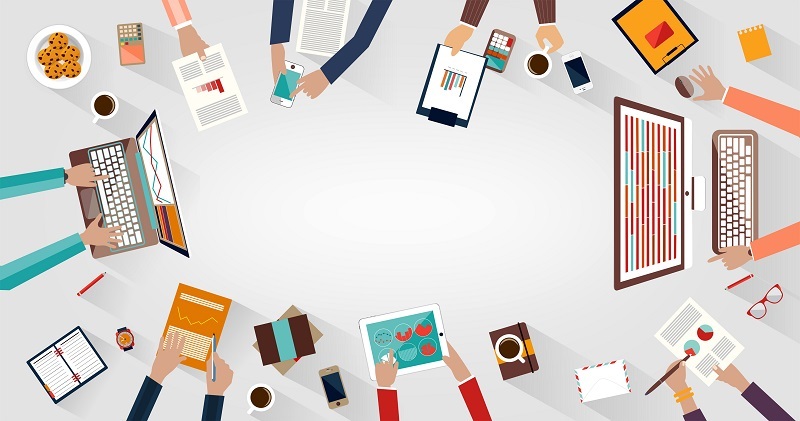 Content related: Communication in Agile Software Development… Does it matter? Your provider understands the importance of dynamically responding to situations that may arise. If one follows a plan blindly from beginning to end, it is almost impossible that work is completed in a timely and effective manner. Making changes and solving problems after finishing your project is less efficient than changing course during the development of it, which are all characteristics of Agile methodologies. Ensuring good knowledge transfer is just as important as establishing goals and objectives. To make the transition period as brief as possible, the client-side’s employees should hand over all crucial knowledge to the vendor-side’s consultants. When starting an outsourcing partnership, it is vital to make a plan that defines what knowledge needs to be transferred, who is responsible for the knowledge transfer, which are the most appropriate methods for the knowledge transfer, how much time does the buyer-side needs to allocate to execute knowledge transfer, and how the knowledge transfer will be evaluated. Make sure to choose a company that can help you manage your knowledge. One of the biggest challenges with outsourcing is to assemble a work team between the local and the remote professionals. This includes establishing a “receiver-organization” that can overlook the performance of outsourced activities and maintain the contract and relationship with the outsourcing partner. It also includes a clear and effective governance structure that is mutually agreed upon as well as detailed Service Level Agreements (SLA) and Key Performance Indicators (KPI). Analyze your options and choose a vendor that can guarantee a thorough knowledge in this regard. IT outsourcing service providers are typically very mature in terms of processes. Be sure that your vendor is technically qualified and experienced in your industry. Why? You do not want to feel that you are starting below scratch. Ask for success stories in your sector. Do not miss: 5 Keys to understand why to hire a generalist software company. The outsourcer needs to have a clear idea of what kind of service is procuring. It is helpful for your business to choose a company that can advise you on what type of outsourcing you need. Tactical and strategic? Short-term or ongoing? This might be interesting: Software quality or price: Which one really matter? This depends not only on the organization’s activity, size and matureness, but it is also determined by the project’s management and execution. You need to think about the nature of the service you need: Co-Sourcing, in house, offshoring, offsite are some of the options. You may also ask yourself if you want to delegate work to a particular individual, a function or a process. Pay attention to the way they understand your needs: a provider that helps you choose the best for you will always be more reliable.